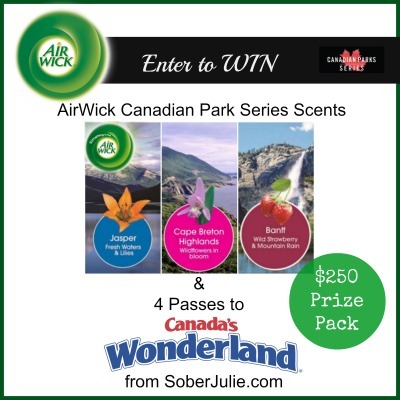 AirWick Launches Canadian Park Series & a Giveaway! Summer had arrived and so many of us Canadians are heading outdoors to enjoy celebrations. We’re heading out with family and friends, often to National parks to experience the sights, sounds and smells of our time together. There is nothing like a scent to stir up a memory and who would know this better than the folks at AirWick? To celebrate Canada Day, AirWick has come up with 3 unique scents which are truly Canadian with the Canadian Parks Series! These scents are unlike any that I’ve tried to date, they are each uniquely developed to bring to mind Canadian parks. Banff – Inspired by the untouched beauty of the Banff waterfalls, we crafted a scent with notes of wild strawberries infused with soothing mists of mountain rain for a wonderfully sweet and unique scent. Jasper – Inspired by the pristine waters and rare lilies, we crafted a fresh clean fragrance, accented by soft touches of evergreen, green moss and floral notes for a light, captivating scent. Cape Breton Highlands – Find yourself in the idyllic Cape Breton Highlands National Park and uncover the delightful scents of wildflowers in bloom. I have been a fan of AirWick for years. My Mum would always be “freshening” the house with her hidden little AirWick products and as a teenager, I quickly caught on to the benefit of burning a vanilla scented AirWick candle in my room. Buh-bye dirty laundry smell. Thankfully my housekeeping standards have changed but I still enjoy trying out all of the new scents AirWick releases. My friends at AirWick recently sent me a package of the new Canadian Park Series of scents to try out and let you all know what I think. The Canadian Parks Series has a long-lasting fragrance and is available in either Air Wick Freshmatic or Scented Oils. I am prone to headaches from weather, activity and from smells so I was quite relieved when I found that I didn’t get headaches from these lovely scents. These scents aren’t overpowering, they lend a soft fragrance to the air rather than overwhelming the room. My personal favourite of the three is Jasper which has a very clean “outdoor” scent. I’ve put the Jasper scented oil warmer in the outlet on our kitchen island so the scent can carry throughout our main floor. 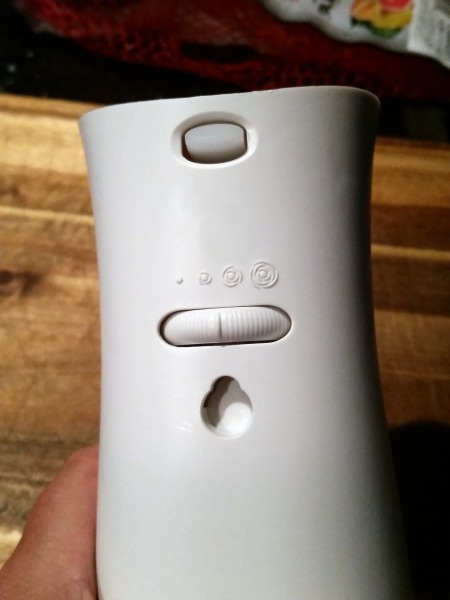 Because I tend to be sensitive, I appreciate that both the Air Wick Freshmatic and the AirWick Scented Oil warming unit allow me to customize the amount of scent being released. It is also attractive and not so-big that it will be an eyesore in a room. To kick off the celebration, the fine folks at AirWick have provided me a giveaway prize worth over $250!!! 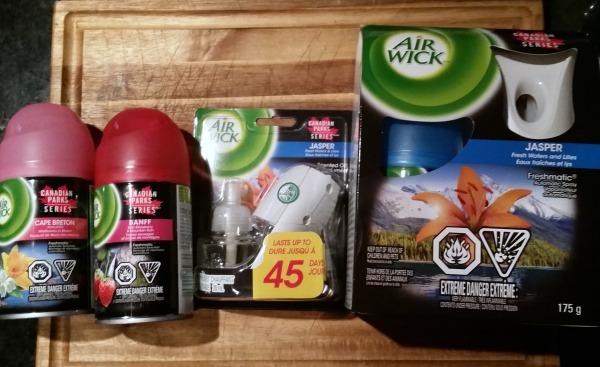 I have a Family Pass (4 people) to Canada’s Wonderland and Air Wick Canadian Parks Series products to give away to one lucky Canadian reader. To enter, just fill in the Giveaway Tools form below, this giveaway ends July 22nd and the winner will have 48 hours to respond. The Banff scent – I love the smell of strawberries! I would love to try Banff!! I’d love to try Jasper. Jasper sounds wonderful! Would love to try it! I’d like to try Jasper. I would love to try Banff. I used to live out west and there is something magical about the smell of the mountains!! I don’t usually like floral scents, so I would love to try the Banff one. I think I would love Jasper! Banff – Banff waterfalls, w wild strawberries infused and soothing mists of mountain rain ! Oh my that sound wonderful! I’d love to try Banff. I love fruity scents. I’d love to try the strawberry. Cape Bretton highlands, wondering if it smells like the ocean and the mountains. I would love to try Cape Breton Highlands. Back to my NS roots. I’d love to try the Jasper. I love lilies! Cape breton highlands would be my choice. I would like to try Banff!! The Cape Breton Highlands sound amazing, but then again theya ll do! I would pick the Banff scent. Would love to try the jasper one! I would like to try the Banff scent. So glad you liked the Jasper scent! I lived there for many years and loved it, I must try it out and see if it brings back some memories! I would love to try the Jasper scent! 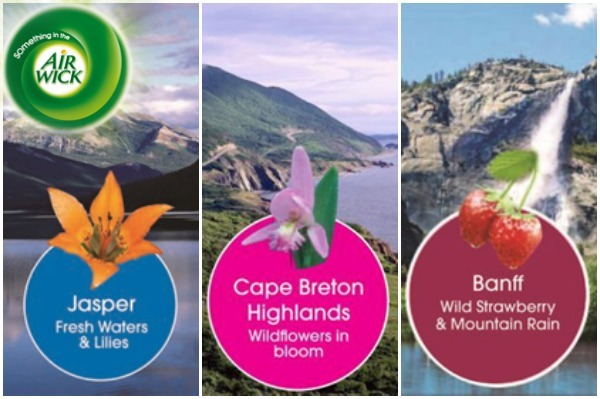 I would like to try the Cape Breton Highlands scent. I love anything that has strawberries in the scent! Banff would be my pick! Yummy!! would love to try the wild strawberry! I’d like to try Jasper! The Cape Breton Highlands definitely intrigues me! I’d like to try Banff. 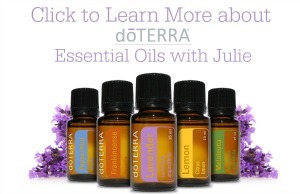 i would love to try the scents of Jasper! Love to try Banff for the strawberry scent! The Banff scent interests me the most. JASPER – what a neat idea! Banff sounds like a scent I would like to try. Id like to try the Cape Breton Highlands. The Jasper scent sounds very nice. I would like to try the Jasper scent! I love the clean linen scent, Freshmatic & same for my Airwick car scent. This time I would like to try the Jasper, Thanks for the chance! I’d like to try the Jasper scent. I’d love to try Banff! I’d like to try Banff for the strawberry scent. Jasper fresh water and linens!! i love berries so i would love to try Banff. I’d love to try them all but I think Jasper ismy first choice. I would like to try the Banff one. I would love to try the scent Banff. Banff sounds like it would smell nice. They all sound great, but I think I’ll try the Cape Breton Highlands first. I want to try Banff! It sounds delish! I mean smells delish! The Banff looks good, and we all love cherries so it would be nice. I would like to try the Banff fragrance. banff sounds like something i’d like! I’d love to try the Banff smell! I would like to try Banff! i’d like to try Jasper or Banff. I would like to try the Jasper scent. I’d love to try the Banff scent. I love Banff! I would love to try Banff please. I’d like to try the cape breton scent! I’d like to try the Banff scent. Wild strawberry – yum! I’d love to try the Banff one, I love strawberries! I would like to try the Banff scent and would pretend that I was there. Day at Wonderland and the long lasting sent of Banff would be awesome! Jasper is my first choice but I will probably try them all ! Based on the description, I’d love Cape Breton Highlands! Can’t afford to travel this year, so the scent of Banff and the fun of Wonderland would sure make up a bit!